The Coca-Cola Company (NYSE: KO) announced today that it expects reported worldwide unit case volume to grow in the range of 4 to 5 percent during the first quarter. In a slowing world economy, the Company is benefiting from the strong performance of its portfolio of international operations, which are expected to grow approximately 6 percent in the quarter. In North America, growth is expected to be approximately 1 percent. 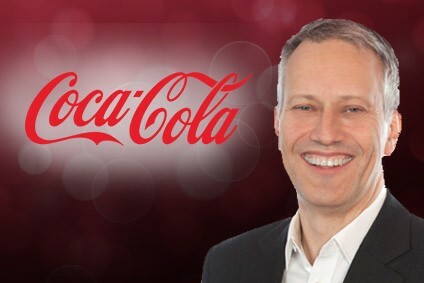 With additional marketing activities, including new advertising for brand Coca-Cola beginning in the second quarter, the Company expects North American volume trends to accelerate throughout the year.